With 950 sq. 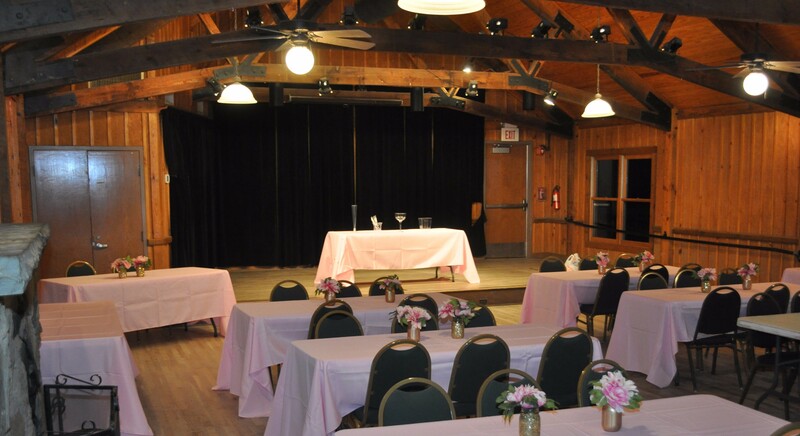 ft. of meeting space, plus a stage and kitchen, the Garden Hills Recreation Center, located at 339 Pine Tree Drive, is ideal for business meetings, birthday parties, dances, rehearsal dinners and wedding receptions. Note that the Recreation Center is not available from 11:00 p.m. to 6:00 a.m.
For reservations or additional information email RecCenter@GardenHillsPool.com or call 404-869-4103. 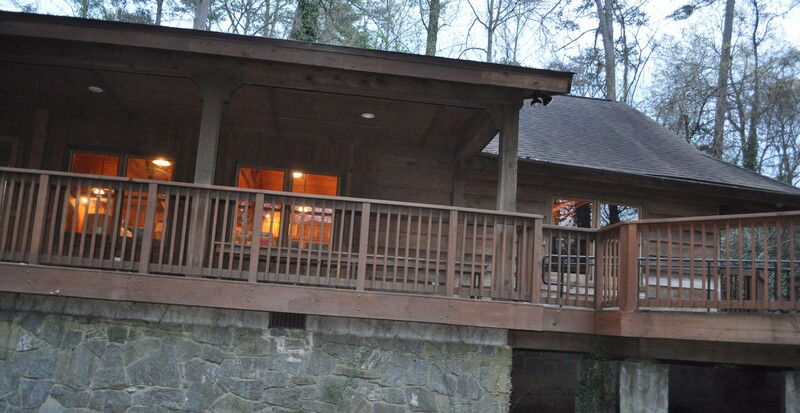 A signed contract and damage/cleaning deposit are required for all rentals.